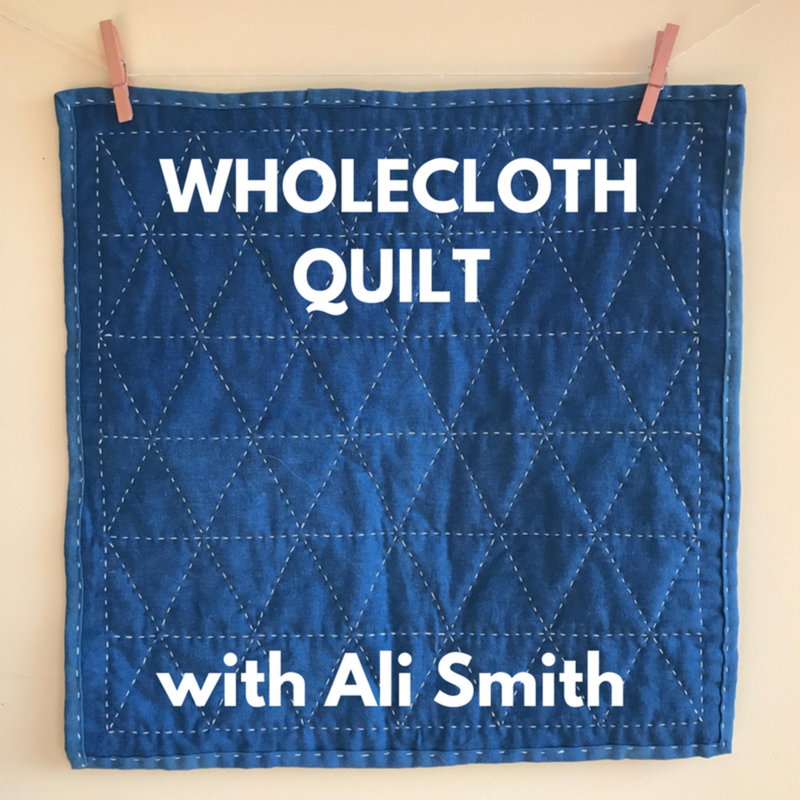 Learn to make a simple and stylish hand stitched wholecloth quilt from start to finish with Ali Smith from Salt & Still. 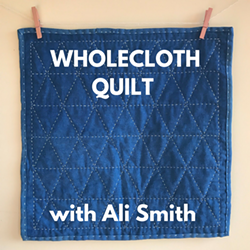 Hand quilting is a meditative way to add texture and design to a wholecloth quilt. No sewing machine is required which makes this a great portable project. Students will learn how to design patterns for hand quilting, the marking techniques to transfer the pattern to the cloth and the basics of hand quilting with needle and thread. Everyone will leave with a 24” x 24” quilt and all the skills they need to make a full size quilt.